Is Climate Change to Blame for Queensland’s Historic Flooding? Why action against climate change is so important and How partners are helping the people of Papua New Guinea? Why should flood risk professionals care about how or why the private sector enters the flood insurance market? 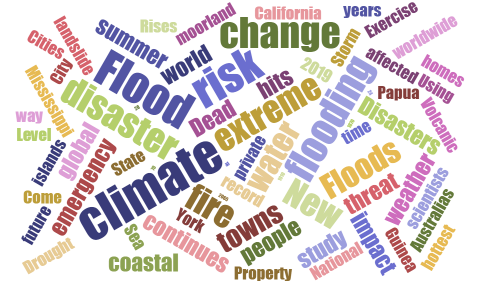 Special issue "Flood risk governance for more resilience"